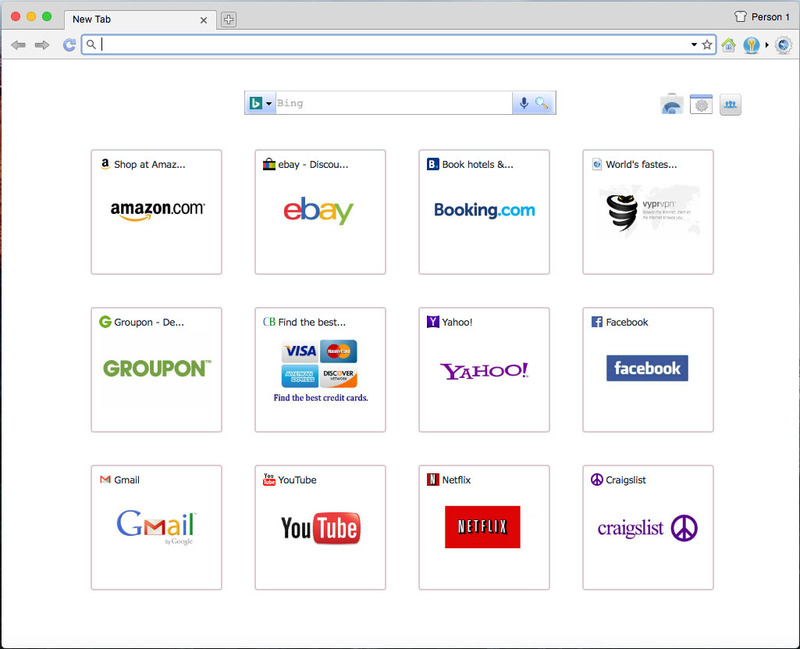 Slimjet is a fast, smart and powerful web browser based on the Blink engine. It is built on top of the Chromium open source project, on which Google chrome is also based. Slimjet integrates a lot of powerful and convenient features to help users maximize their online productivity. Slimjet users can get more work done in much less time, all without taking the pain to hunt for external plugins from various sources. Slimjet also includes many options and settings so that users can customize the browser to best suit their own personal preference. Slimjet is compatible with almost all plugins and extensions from the Chrome web store.Slimjet keeps most of the existing features in Chrome while adding the following major features on top of it,1. QuickFill form fillerA full-featured form filler that replaces the basic password manager in Chrome. It lets you navigate and log into your favorite online accounts in a single click.2. Fully customizable toolbarThe toolbar in Slimjet is fully customizable. You can add additional buttons to expose a lot more powerful features.3. Facebook integrationShare link, text or image on facebook with a single click.4. Online streaming media downloaderDownload online streaming media in various formats and resolution. Extract mp3 file from the downloaded media file.5. Instant photo uploadUpload photos up to 20 times faster with automatic image compression.6. Photo SalonIt can automatically add frames and other effects to photos before uploading the photos.7. Weather forecastView local weather condition and 7-day forecasting information without going to any website.8. Flexible web page translationAllow you to translate web page and text between any two languages.Slimjet is free for both personal and commercial use. It runs on Windows XP, Vista, Windows 7 and Windows 8.